S & S Site Services (Nationwide) Ltd.
Are you having problems with your office or mobile classroom? Do you have a broken window, a leaking roof, or a sticking door? Could your building just do with a fresh coat of paint? Have you recently purchased a new cabin, or require your office building relocated to a new site? Maybe you are expanding your current office space? 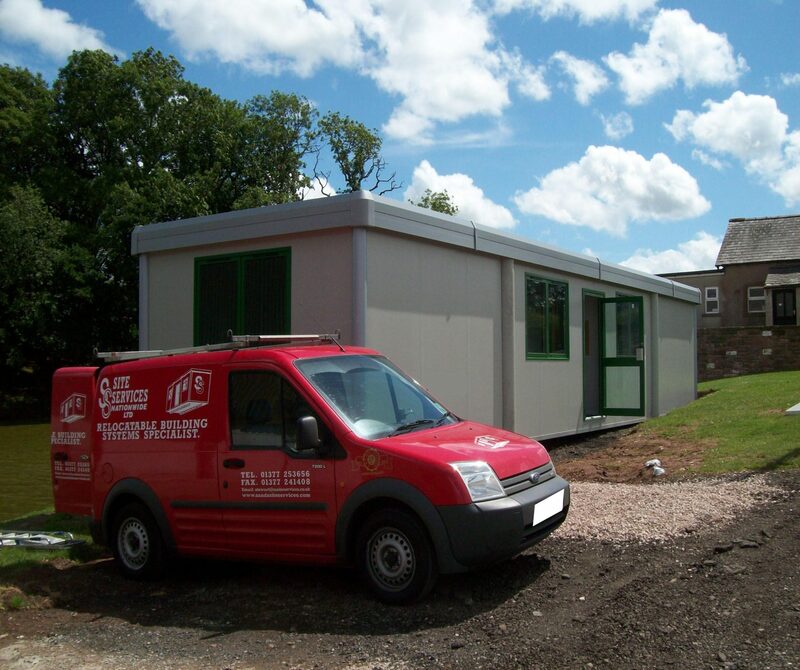 S & S Site Services have been installing, relocating and refurbishing portable buildings for the last 30 years and have established a solid reputation for quality and reliability. 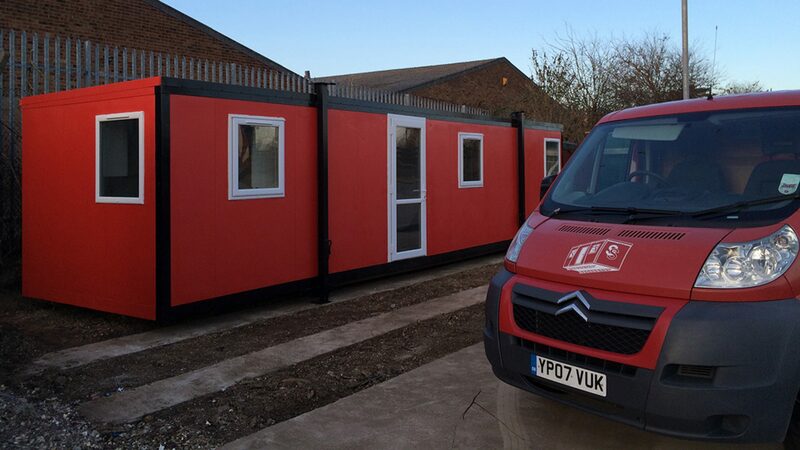 To our customers we can offer the following services for your portable or modular building. Contact us now to discuss your requirements. 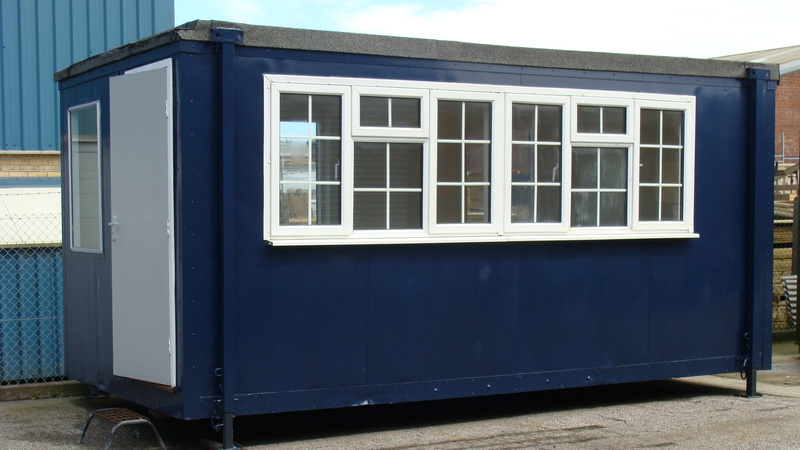 We have been installing all makes of modular buildings and jack leg cabins for over 30 years. We have been a CTX Containex recommended installer for the past 12 years. CTX Containex specialize in creating modular space quickly and efficiently with their innovative use of Transpack cabins.